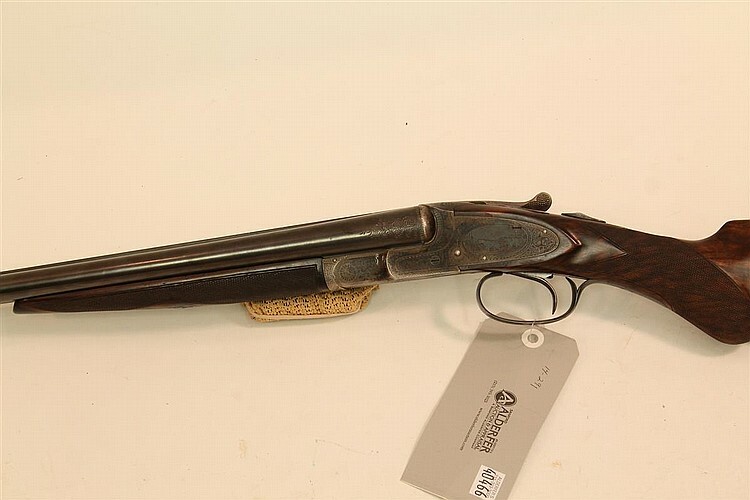 It must be rare-Parker season. 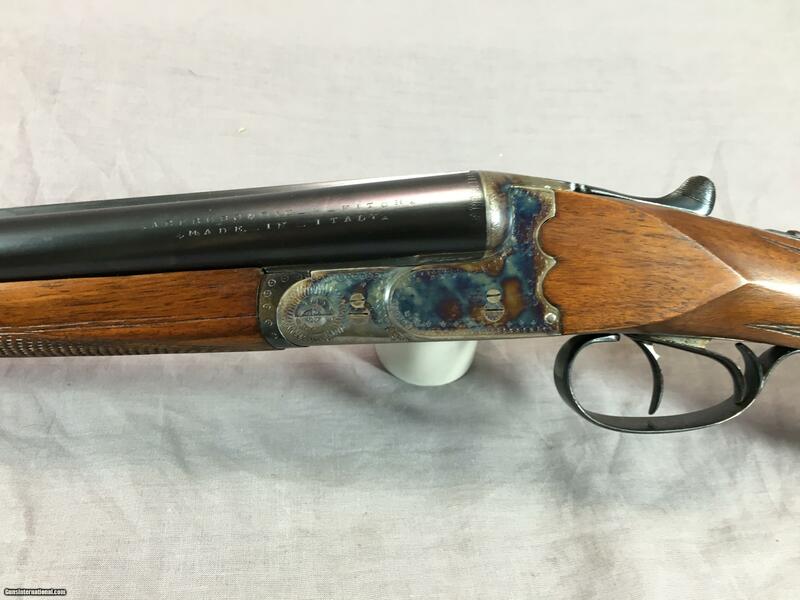 Here’s another one that’s hard to find. 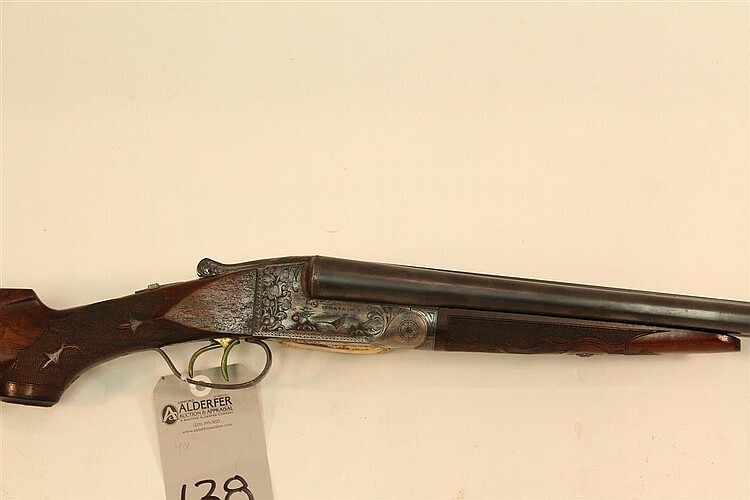 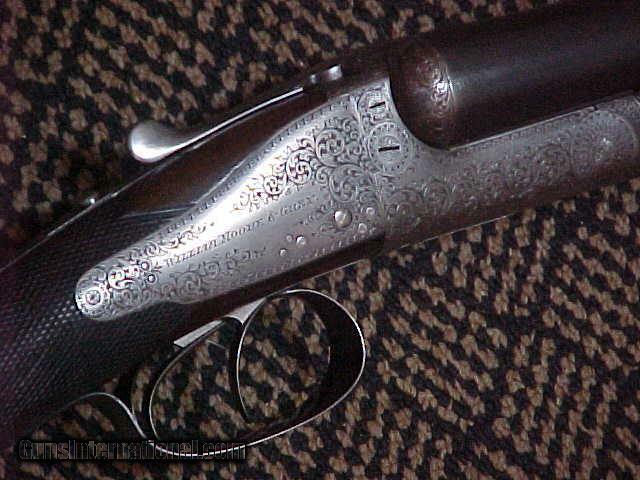 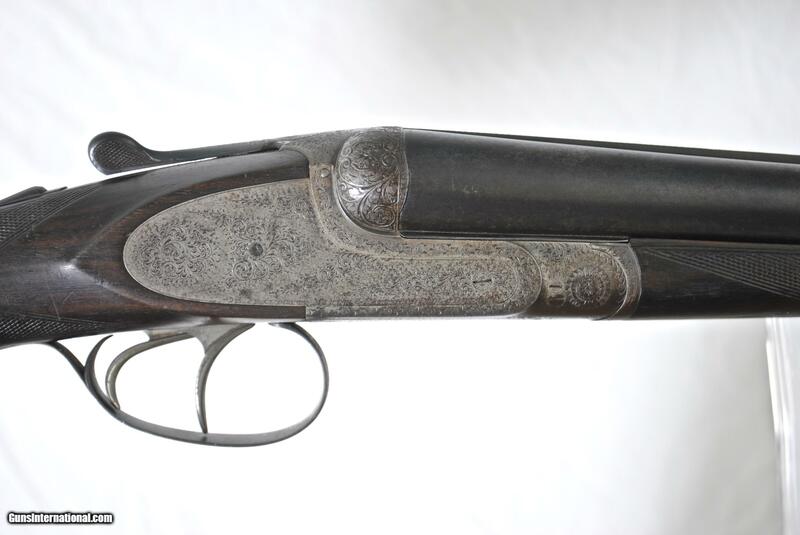 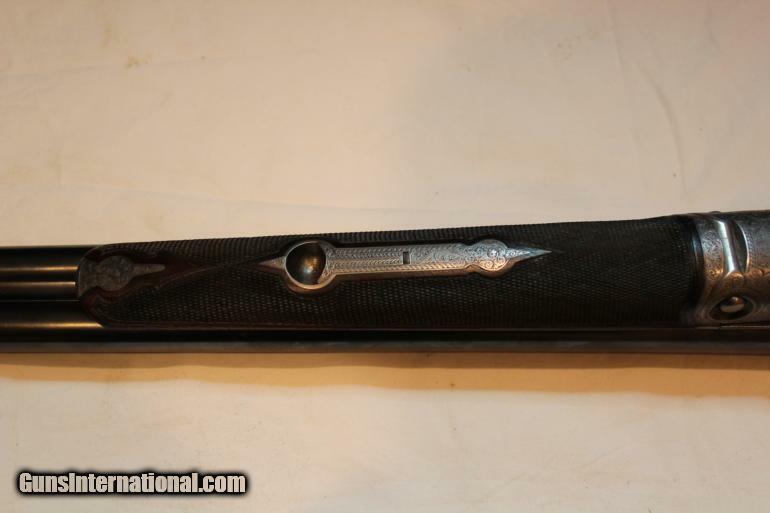 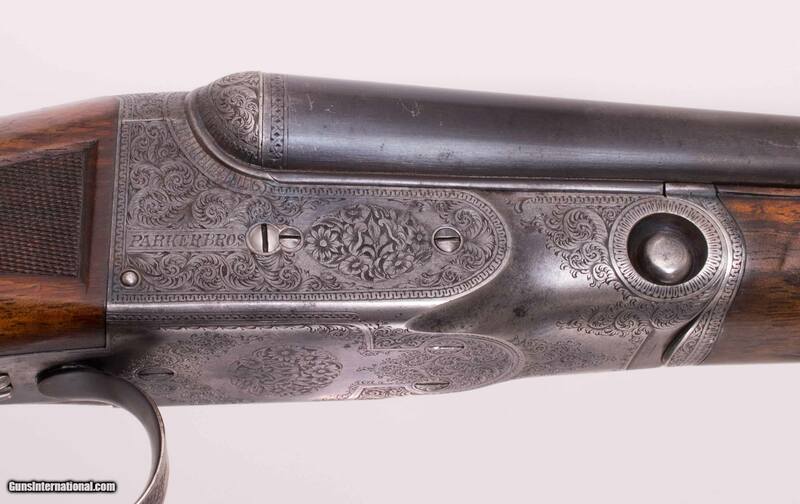 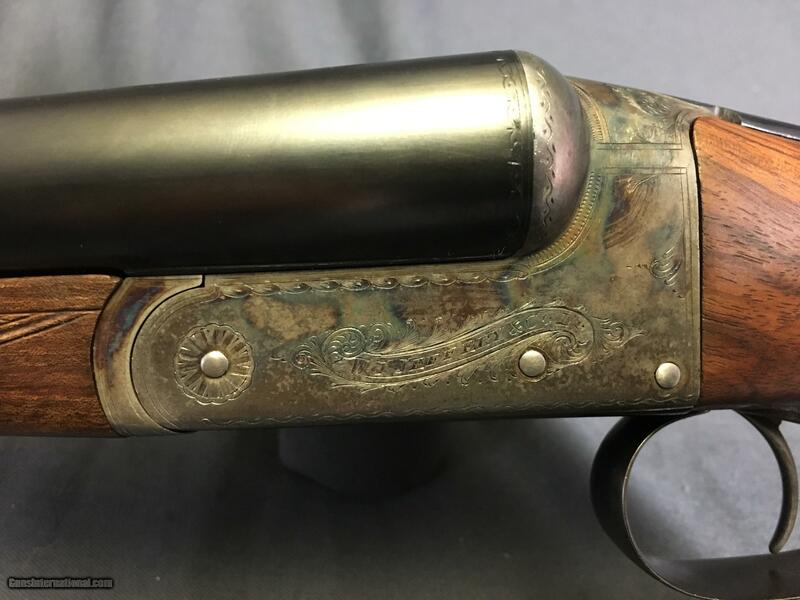 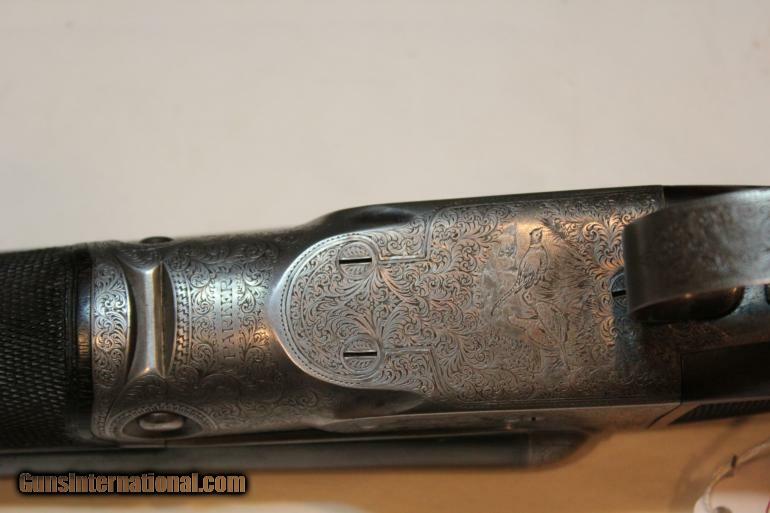 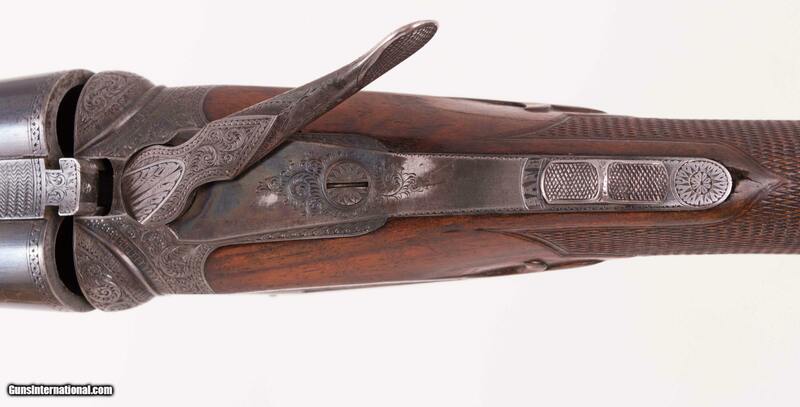 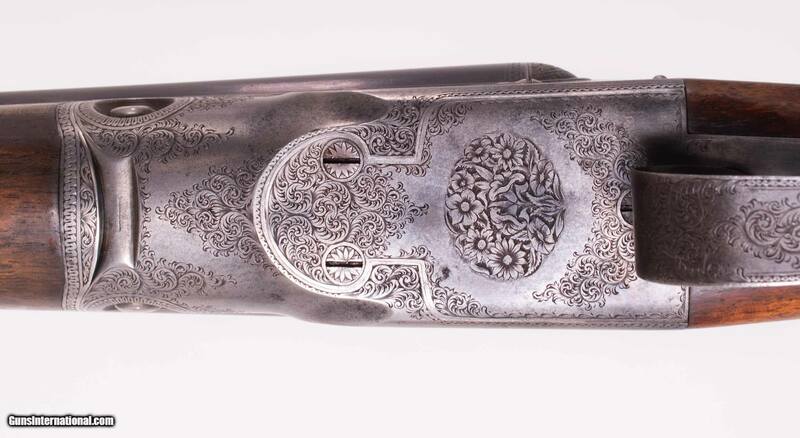 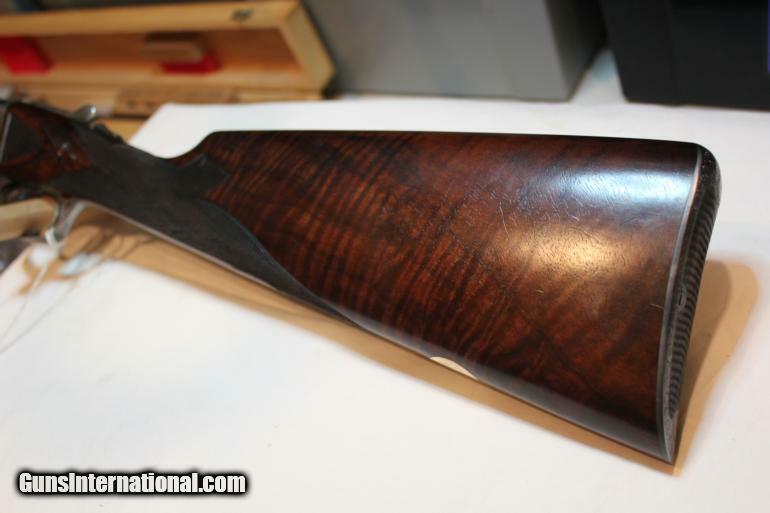 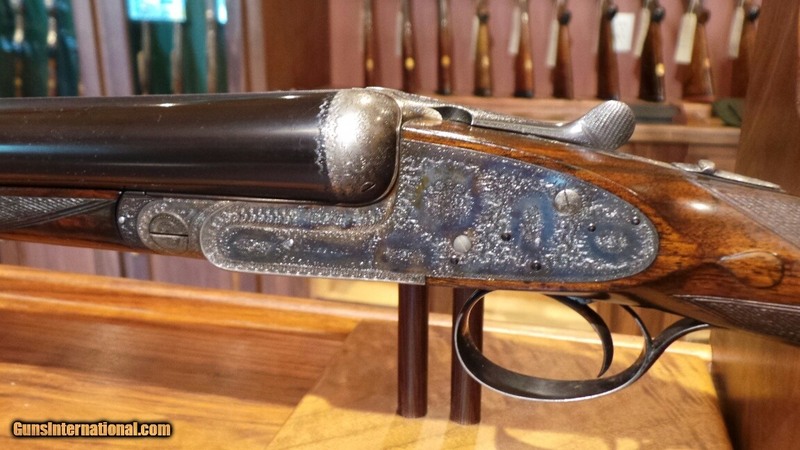 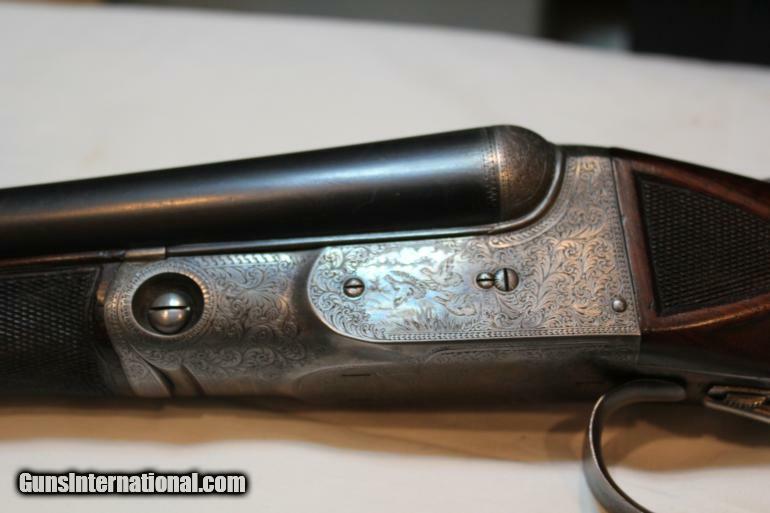 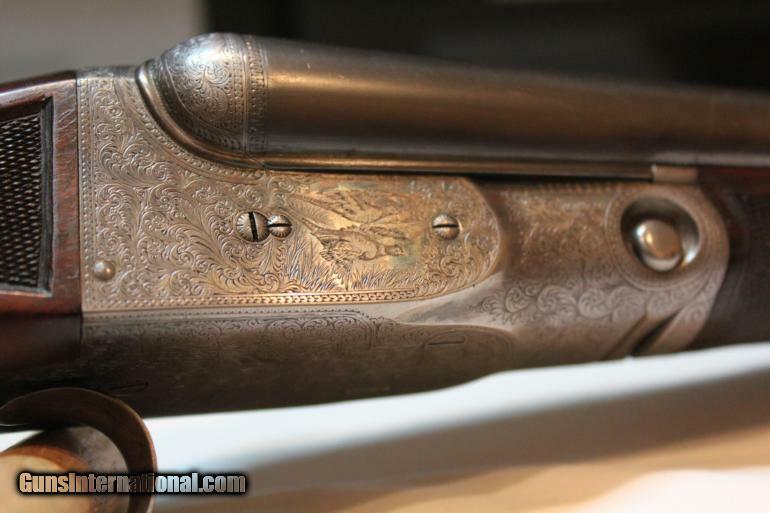 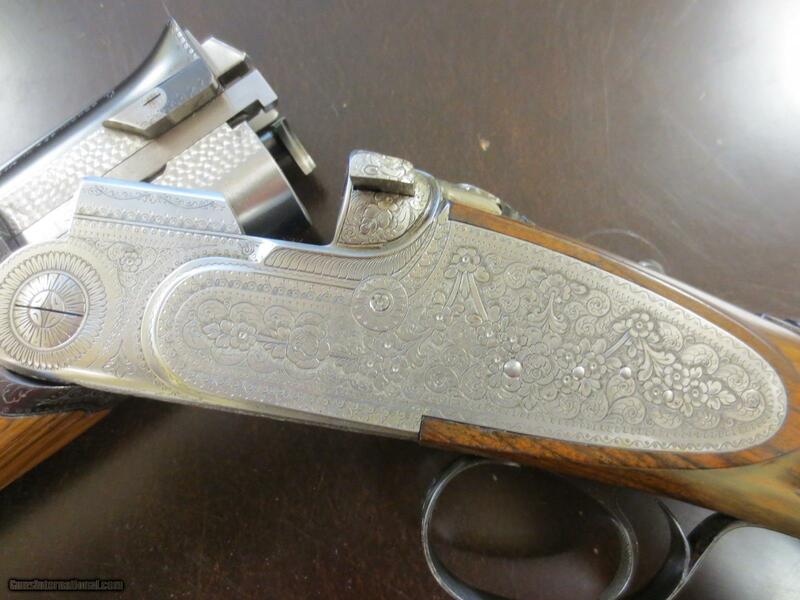 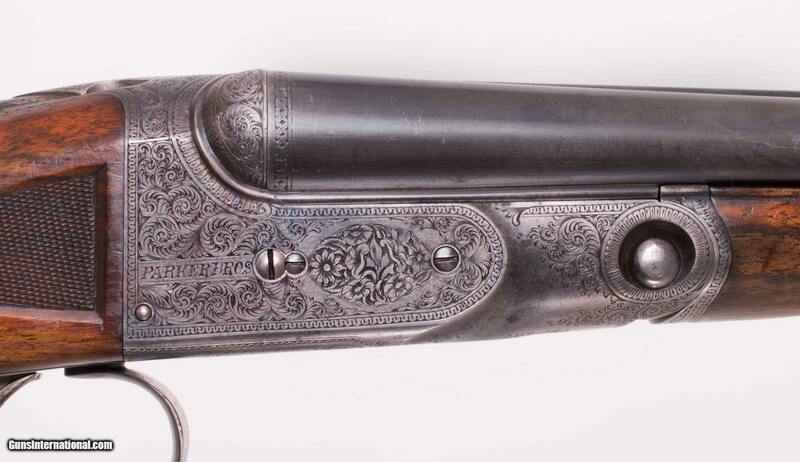 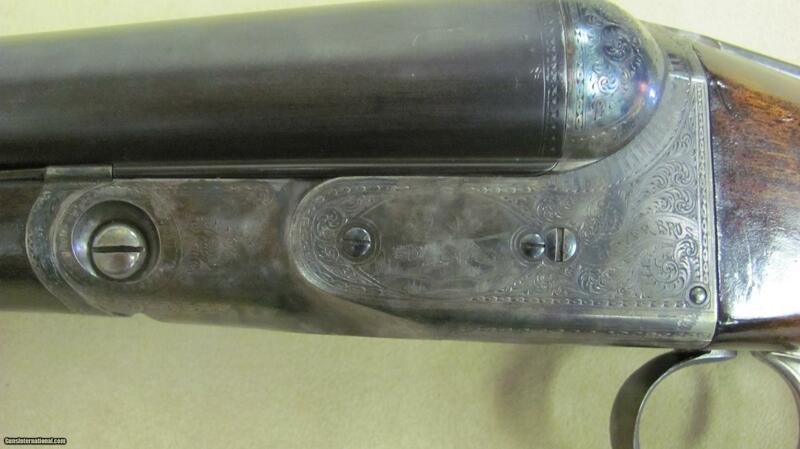 Parker Bros. made just 306 AH grade hammerless shotguns. 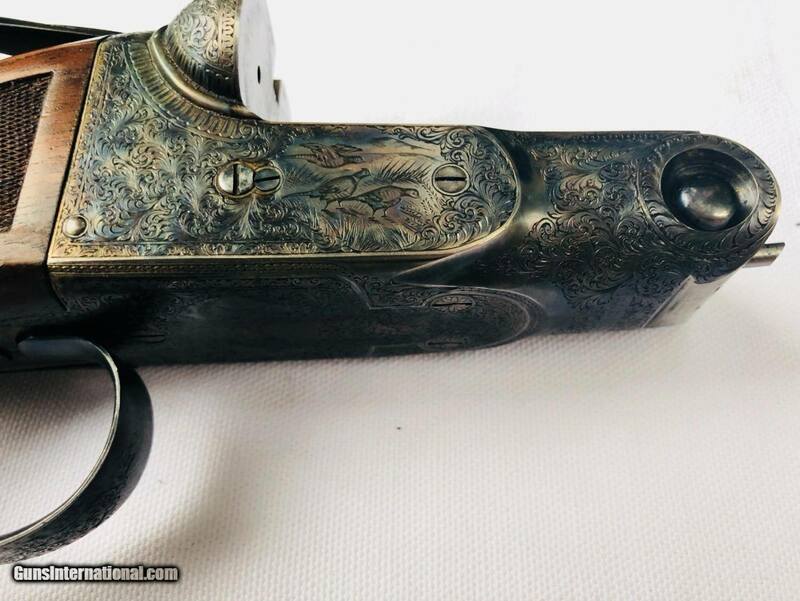 Of those, I bet very few are late 20 gauges like this one.